If you want to know more about us, you're in the right place. 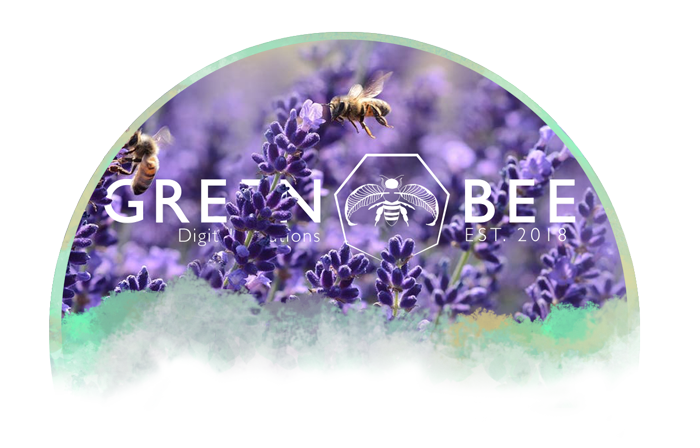 Read to learn our founding principles and how Green Bee Digital Solutions started. We believe in the necessity for dexterity and tenacity in every task. Good things come to those who work hard. We understand that facing challenges is an everyday struggle. How we respond to those challenges define us. Stay thankful and observant of good fortune. We work to create our own luck and give credit where it is due. 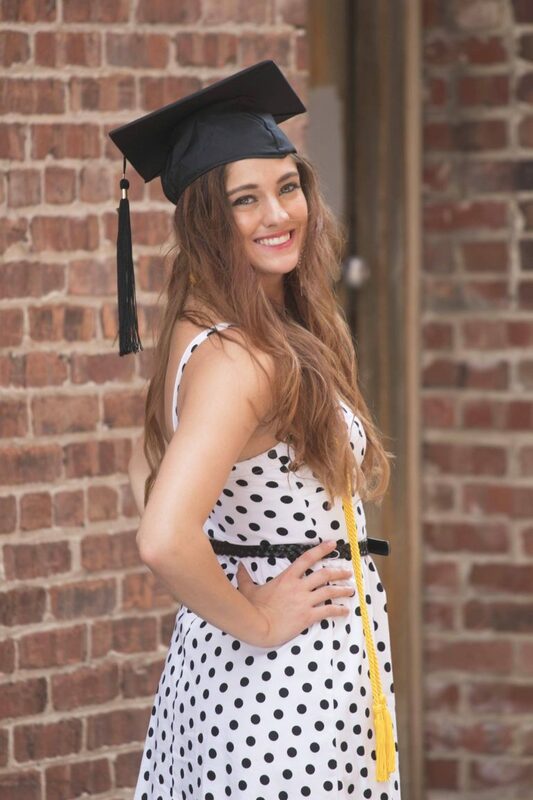 Green Bee Digital Solutions, LLC was founded under Taylor Green who is a working Marketer and Graphic Designer. Green Bee will continue to merge design and marketing in efforts to support the growth and development of small businesses, their brand, and marketing campaigns to increase their profitability.